One of the most influential and important comedic voices in entertainment history. 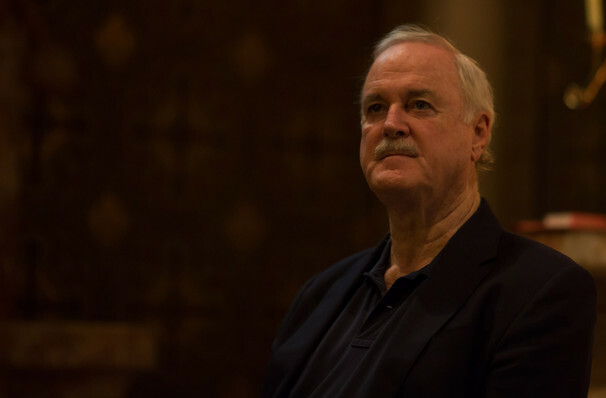 Monty Python's legendary John Cleese returns to North America in 2018 for a brand new tour. This king of comedy will host an evening where the audience will be able to ask questions about his life in the spotlight. Sharing stories of his life and career won't be the only treat in store for fans as you'll also be treated to a special screening of Monty Python and the Holy Grail in its entirety! 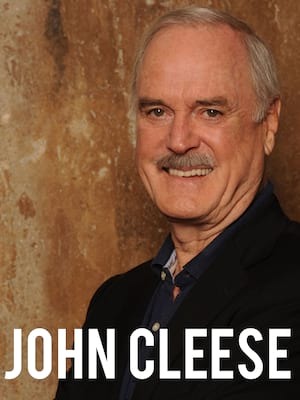 Recognised as one of the most influential and important comedic voices in entertainment history, John Cleese is a founding member of Monty Python, and responsible for some of the most iconic films and television comedies to grace our screens. These include 'And Now For Something Completely Different', 'The Ruttles', 'Do Not Adjust Your Set', 'Life of Brian', 'Meaning of Life', and 'Fawlty Towers'. John has also starred in famed Hollywood hits such as 'A Fish Called Wanda', 'Silverado', 'Fierce Creatures', and multiple instalments of both the Harry Potter and James Bond franchises. This evening is rated PG, no children under 5 allowed. The performance will include an engaging question and answer session. Approximately 2-hours, no scheduled intermission. Sound good to you? Share this page on social media and let your friends know about John Cleese at TCU Place. Please note: All prices are listed in US Dollars (USD). The term TCU Place and/or John Cleese as well as all associated graphics, logos, and/or other trademarks, tradenames or copyrights are the property of the TCU Place and/or John Cleese and are used herein for factual descriptive purposes only. We are in no way associated with or authorized by the TCU Place and/or John Cleese and neither that entity nor any of its affiliates have licensed or endorsed us to sell tickets, goods and or services in conjunction with their events.